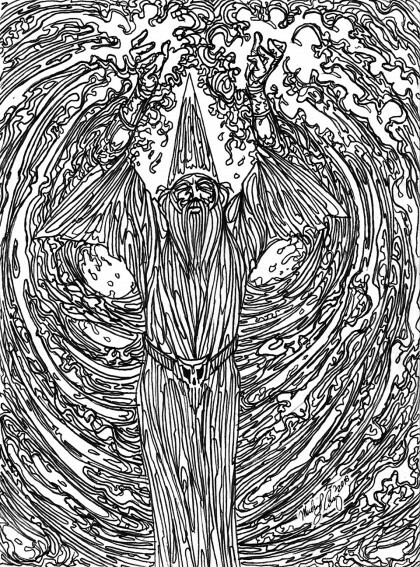 Here is another adult coloring book page in the Sword and Sorcery genre. Enjoy the “Spell Casting Wizard! Click on the image and right click to save or print. 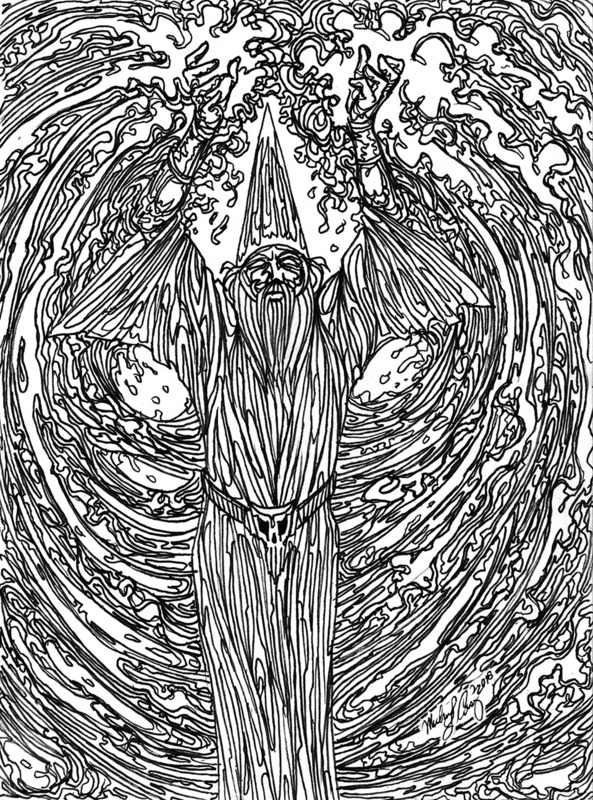 Color the laser print with ink, markers or pencils or if you own Adobe Photoshop, open the image and create a new layer on top of the black line art of the wizard (make sure the color mode is RGB and not grayscale) and set the blending mode of this new blank layer to “multiply” and color away. The color will show up and not affect the black lines underneath. My next post will be a review of the creative placement agencies in the Twin Cities, their value to creative freelancers, as well as ratings and lists of their characteristics and quality of service.